Meizu is finally getting ready to roll out the Android 7.0 Nougat update to a set of its smartphones. If you own any of the Meizu handsets mentioned below, stop whatever you are doing right now and register for the Nougat update. Before we delve into further details, check out the Meizu smartphones eligible for the update. If your device is eligible, you can register for the update from the link provided below. It’s worth noting that the registration begins tomorrow i.e., on June 25th and will last until July 2nd. 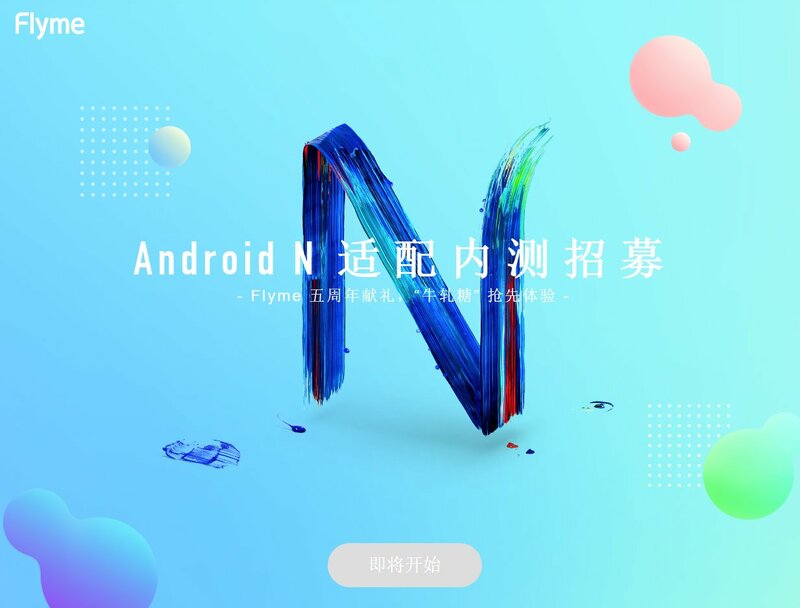 Once the registration time frame comes to an end, the company will be rolling out the Android 7.0 Nougat-based Flyme 6 OS to the registered users in batches after July 10th. With the update installed, you should get all the Nougat features on your device including, split-screen mode, revamped notifications shade and Settings menu, improved Doze mode, and a lot of other improvements.